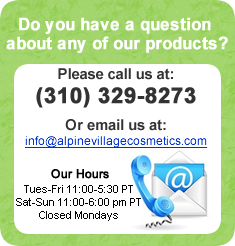 For fine, limp or tired hair. 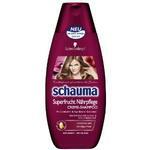 Schauma Shampoo "Repair & Care"
For very dry, damaged hair. 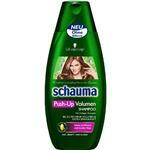 Schauma Shampoo "Roots to Tips"
For oily/ dry mixed hair!